I arrived at Starbucks at 8:20, 10 minutes earlier than agreed upon. I parked and started pacing. 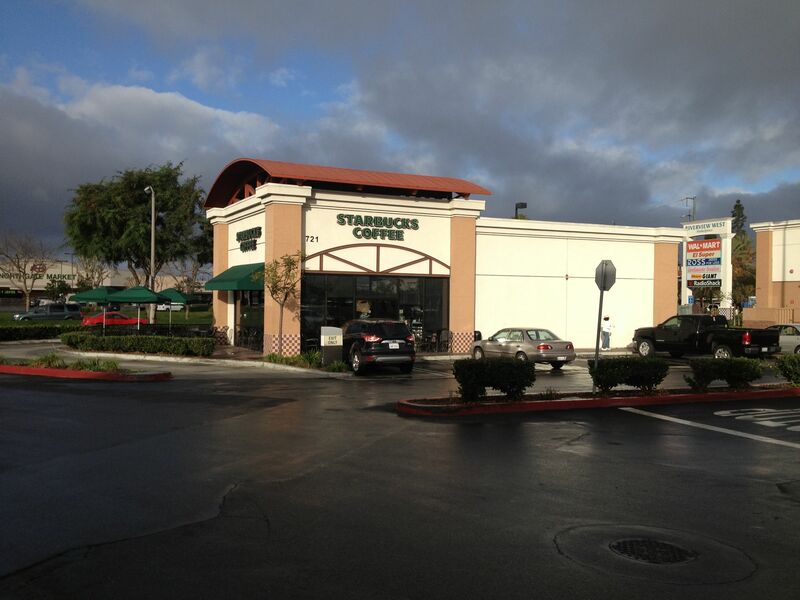 At 8:30, it occurred to me to check inside Starbucks, but not finding Dave, I left and continued searching the parking lot. As the minutes rolled by, I wondered if Dave had a change of heart. Then, out of the corner of my eye I noticed someone rounding the outside of the building. It was Dave, waving a newspaper and smiling. “Sorry, my alarm clock didn’t go off,” he said, quickening his pace. “No problem, glad you could make it!” I replied, making our way to the car. 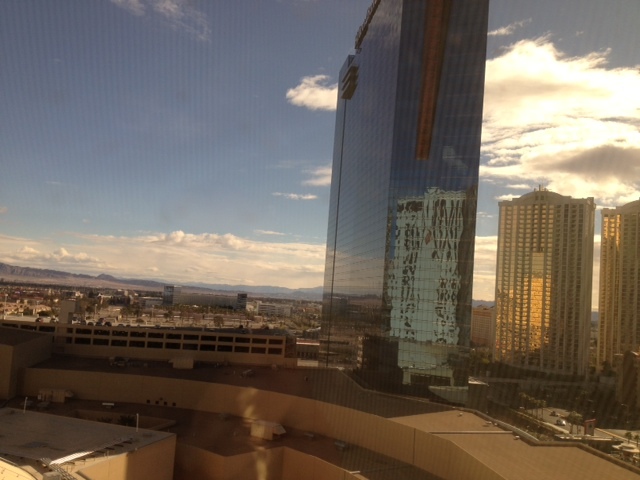 I’ve been in Las Vegas the past few days, attending the PODi conference. Focused on print and marketing, the conference is an intimate gathering of a few hundred industry members. I flew in Monday morning, and except for accidentally shaving (the second time this has happened on the road — the razor’s piece that keeps my 5 o’clock shadow trimmed fell off during the flight, and I neglected to make sure it was on the razor before diving in — oops), everything has been smooth. We’ve had some great speaking opportunities. On Monday, Joe and one of our Clients spoke at a 3-hour session about marketing automation and our Client’s real-life examples; it was well received. Yesterday, I participated on a panel centered on the evolution of marketing automation; with me were a few industry friends from XMPIE and Pageflex. Throughout the show, I’ve had some amazing conversations, many of which are blog-worthy material to share in future posts. For example, I had an interesting conversation with the CEO of a company who shared a model to understand a person’s “time horizon”, and how the concept can help you better lead and manage your team. In a nutshell, the idea is simple: everyone is different in how they think, and one such area is the time range they tend to think in. For example, at a construction site, the carpenter thinks about today’s work, whereas his supervisor is thinking about today’s work in the context of the entire job site and other sites s/he is managing. The carpenter’s time horizon is in days or weeks; the supervisor’s is 1-3 months. The theory argues that once you understand your own time horizon and those of the people on your team, it becomes simpler to arrange your people in a way that maximizes their ability. Any ways, more on that later. This past weekend I spent some time with Dave on both Saturday and Sunday. I’m eager to share more of his story and keep you involved with how this is unfolding. I’m in the midst of writing about our time together and will share that soon. On that topic: it is interesting to see how many people at the show know about Dave and J. I see lots of pageviews for these posts (about Dave — about J), but it is difficult to discern who is reading. However, I’ve met many people who have been touched by the stories. It is encouraging. I can’t wait to share that with my homeless friends. 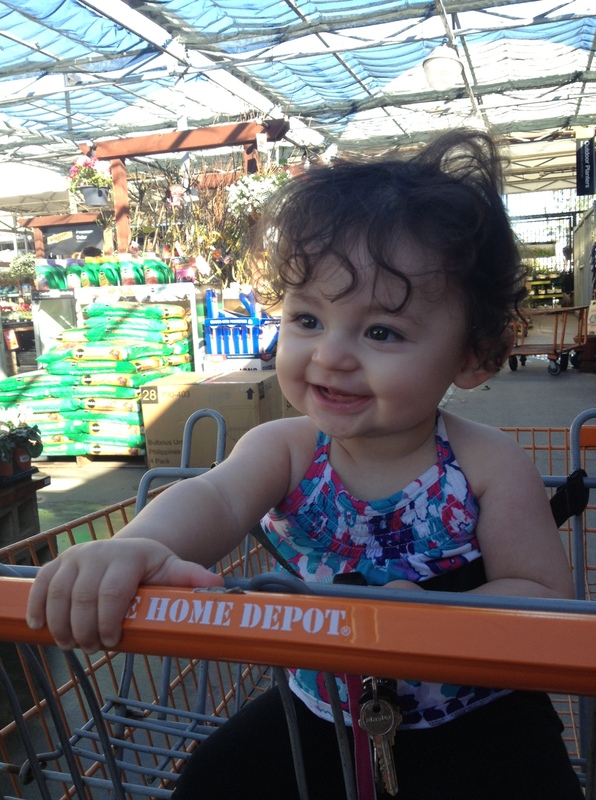 Elizabeth: This is me outside of Mary’s Kitchen in Orange. My earlier posts about spending time with Dave, 41, who lives under a bridge in Santa Ana, and J (who lives under the same bridge), have generated a lot of feedback. I’m overwhelmed by your response, and see that many of you have a heart for the homeless. Their stories seem to reach you in a tender spot. Earlier today, Elizabeth contacted me via Facebook. I’ve never met her, but she sent me a message that I found powerful and moving (included with her permission in its entirety below). At present, she’s homeless — but certainly not without a voice. I faced a choice: an older gentleman with a Santa-like beard, or a younger guy standing in the same place I met J a few weeks back (click here to read about that). I decided on the younger guy. 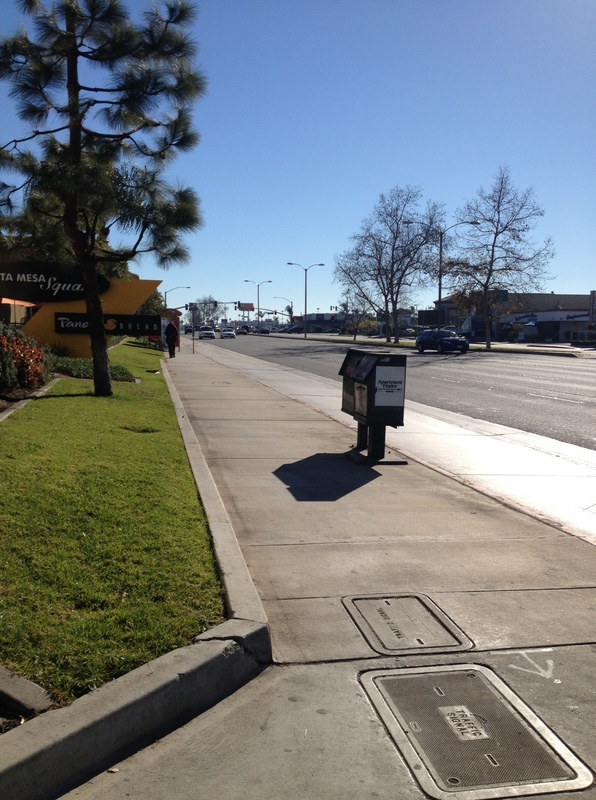 Costa Mesa’s Harbor Boulevard, where I’ve met many new friends. Aware that I might seem threatening, I took off my sunglasses, pulled my hands out of my pockets, and walked over. He looked in my direction when I stepped off the curb. This is always the point where my insecurities start flying. We’ve had an unresolved bug floating around for the past few months. Last week, an affected Client asked me to intervene. At least half a dozen smart people have tried to nail it down, and while we’ve made some progress, it’s certainly not closed from the Client’s perspective (nor mine). It continues to hang around. It irks me that we haven’t been able to put the sucker to rest. I am driven towards taking on challenges others have failed to solve. If someone tells me a task is impossible, something ignites inside me, and I go berserk as I set my mind to the problem. In the case of this bug, I could feel my switch turning on. What I think is unhealthy about #2 is why I feel compelled to take on the challenge: I do it not only to address the issue, but to show the other person that I can (and implicitly, that they couldn’t). I confess that solving a challenge others have failed at feeds my ego. Don’t get me wrong: at times, this trait has come in handy (when it is channeled in a productive way). But I’m worried that this feeling reflects something darker about my personality … something icky I’m not proud of. Question: Is this behavior unhealthy? Why or why not? Why do we sometimes feel the need to show our superiority over others? Leave me your thoughts in the comments. Have you ever wondered how bloggers generate income? 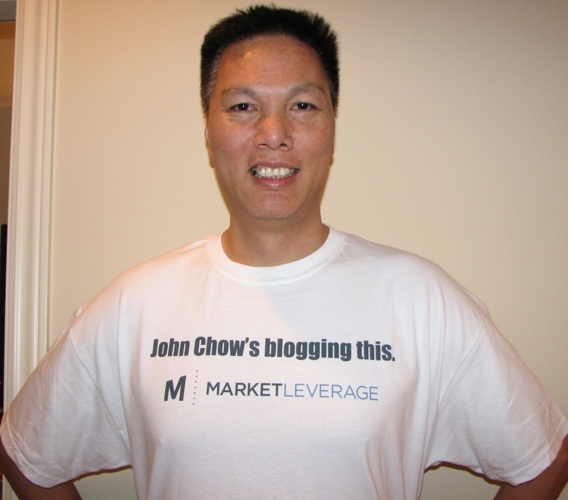 John Chow: A blogger who generates $500,000 p/year. Looks like a nice guy. 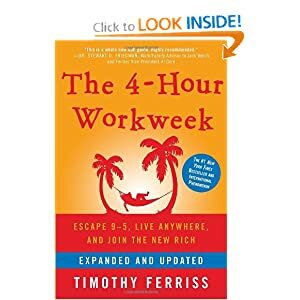 Previously, we looked at Tim Ferriss and methods he used to build a high traffic blog, and today we’ll examine a blogger named John Chow, who claims to generate on the order of $500,000 per year with his blog. John has an interesting story: read more about John here, and take a look at his smiling face on the right of this page. He seems like a regular, down-to-earth guy, who has put in hard work to intelligently build his blogging business. While some of his stuff seems a little salesy, his methods are worth a look. At the bottom of this post is a video [56 minutes] where he describes the techniques I’m about to summarize. Most often, people think that selling advertising on a blog is the only way to make money. John’s model certainly incorporates advertising, but he claims that only 1/3 of his revenue comes from the model where you get paid based on the number of pageviews. The majority of his revenue comes from what’s called the “back end”: a well-planned system for generating income behind the scenes, even while he sleeps.